As exciting and enjoyable as the wildness is, it’s easy to take it for granted. It’s important to consider the selfless individuals whose love for the outdoors led them to dedicate their careers to protecting and preserving nature, as well as the safety of people who explore and enjoy it for fun. This inspired group of outdoor stewards helps make the outdoors safe and accessible to people of all experience levels and all walks of life. 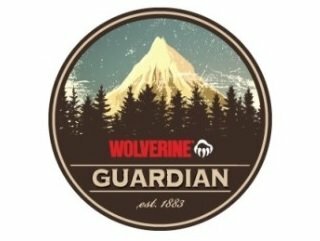 For this reason Wolverine has launched the Guardian Project, which recognizes these Guardians who toil daily to protect the outdoors and educate others on the importance of such a purpose. Wolverine honors Garth Levin, a wildland firefighter, as its 2013 Guardian Project Ambassador. Levin puts his life on the line each day as he battles wildfires. As a frequent user of Wolverine’s products, his experience and expertise allow him to provide input and feedback on Wolverine products. This collaboration helps the company better understand what customers need in their gear, and craft new products to suit those needs. The Guardian Project’s aim is not only to recognize the men and women who make it their purpose to preserve the outdoors, but also to address the product and gear needs of those who pursue such a demanding calling. Wolverine boots are a popular choice among outdoorsmen, and the company aims to create the best gear for its customers, especially those who rely on their equipment so heavily in the field. Wolverine provides customers with quality products that are Made True, and can hold their own against almost anything the world can throw at them. The Guardian Project honors those who grit their teeth, square their shoulders, and keep moving forward—even against raging wildfires—out of a passion for nature. 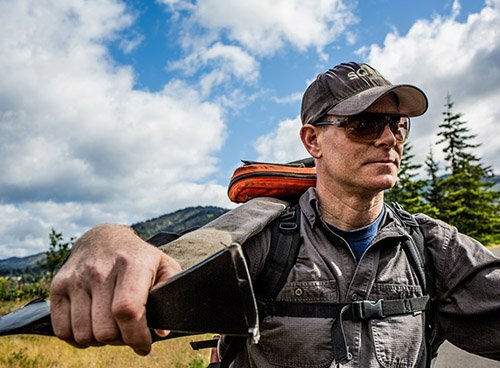 Congratulations to Garth Levin, the 2013 Guardian Project Ambassador and true example of what it means to be a Guardian of the outdoors.